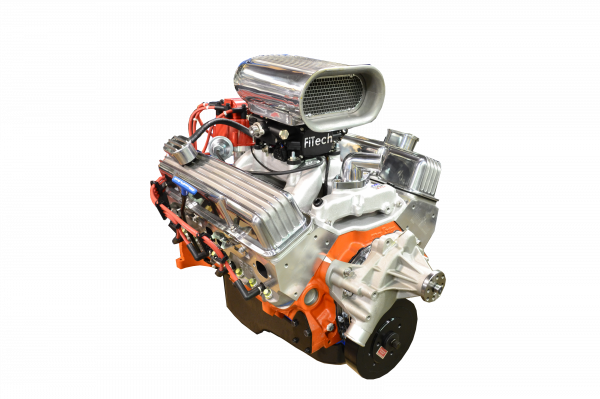 The ZZ502/502 represents CPP's latest and best efforts to develop awe inspiring big block power in a dependable, durable and drivable big block crate engine. 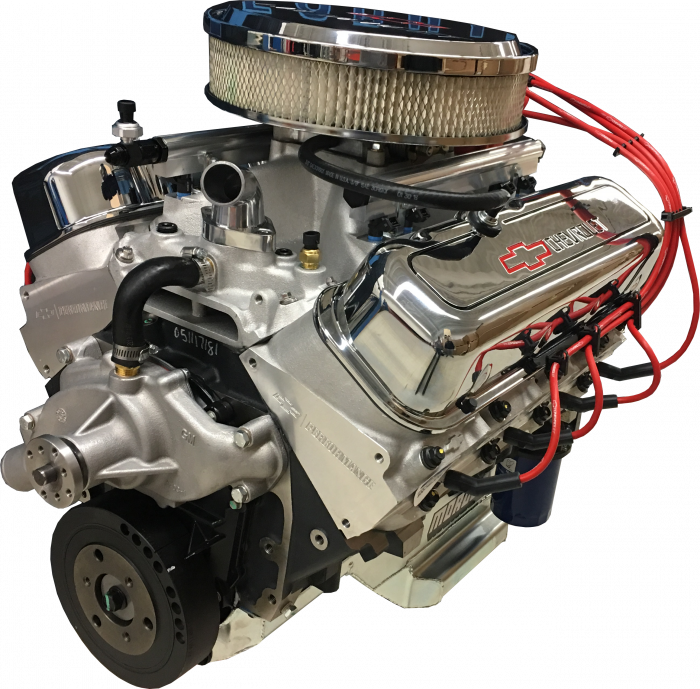 With its big valve aluminum heads, roller camshaft and complete dyno tuned induction and ignition system, this is as close as you'll come to a custom built 502 at crate engine prices. And for those that like to grind on heads, change cams, mill for compression or whatever, we've left it only partially assembled. 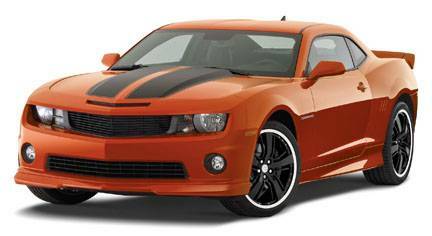 Make no mistake, everything you need is there, but you don't need to disassemble anything to make head mods or an intake swap. 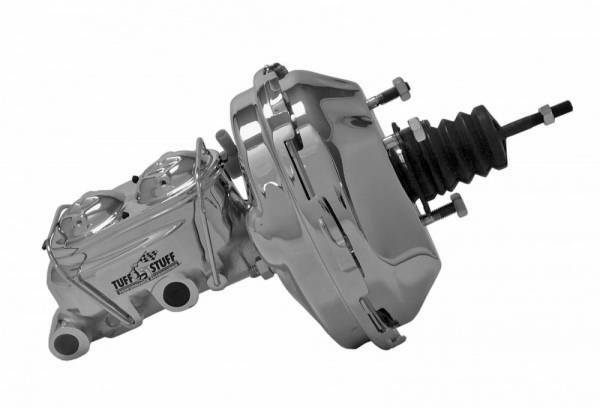 It really is the best of both worlds, bolt it together and go, or tweak it to meet your specific needs. It's like someone at GM Performance Parts has been there, and we have. The ZZ502/502 makes extensive use of aluminum to keep weight down. 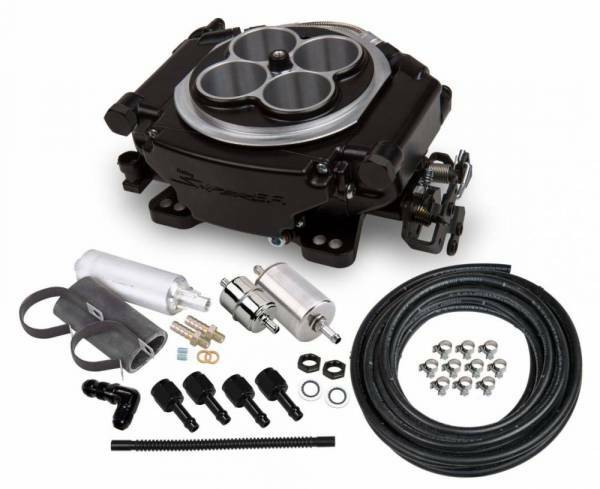 Including aluminum heads, intake, water pump, and valve covers. Additionally, this king of the crate engines is full of heavy duty parts, to ensure that it will be making awesome horsepower for a long, long time. 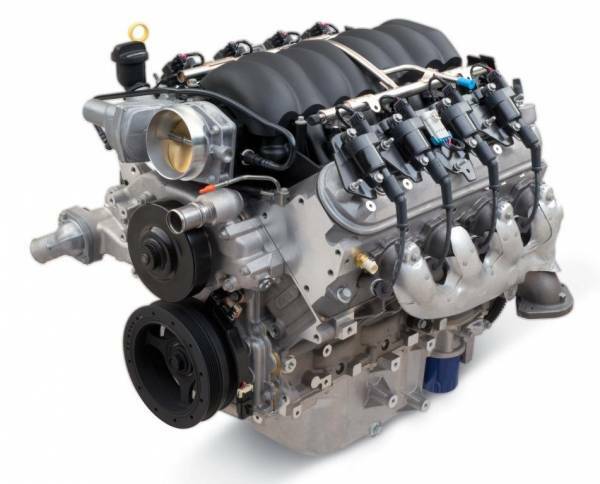 With its forged aluminum pistons, forged steel connecting rods with 7/16" bolts, forged steel crankshaft, 4-bolt main block, stainless steel valves, 6 quart oil pan, and windage tray, the ZZ502/502 seems more like a custom race engine. With a 5800 RPM redline it might just feel more like a custom race engine than a crate engine too. Available as a long block kit or a complete engine kit, the ZZ502/502 is designed to meet your needs.